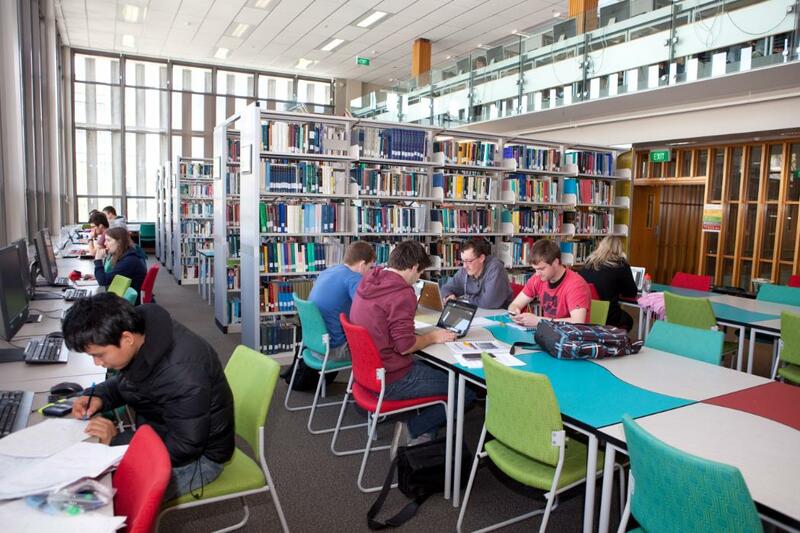 The library has a range of general collections distributed across library locations and online. Resources include books, journals, audio-visual material, maps, kits, and more. If you’re looking for a specific title, please search our collections or use the library catalogue. 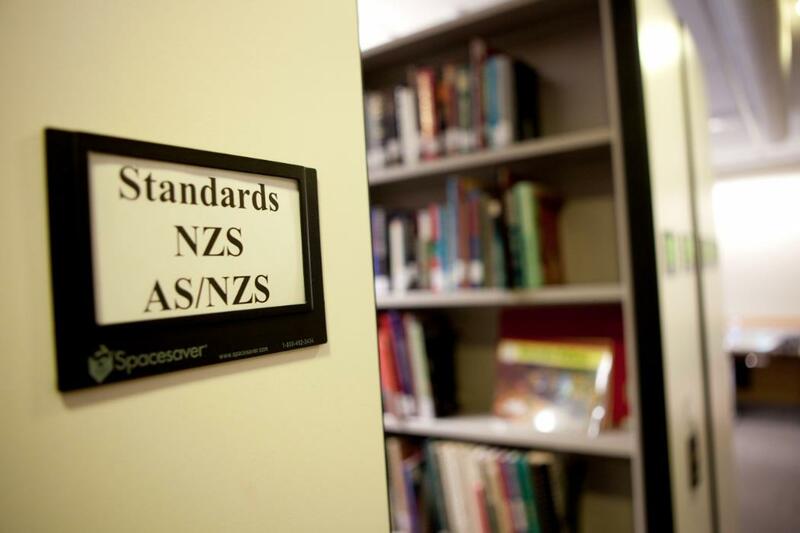 Find and access New Zealand and international standards, in print and online. This collection includes books, journals, maps and videos from Antarctica New Zealand. Our fiction collections can be found at all library locations and cover a wide range of genres.